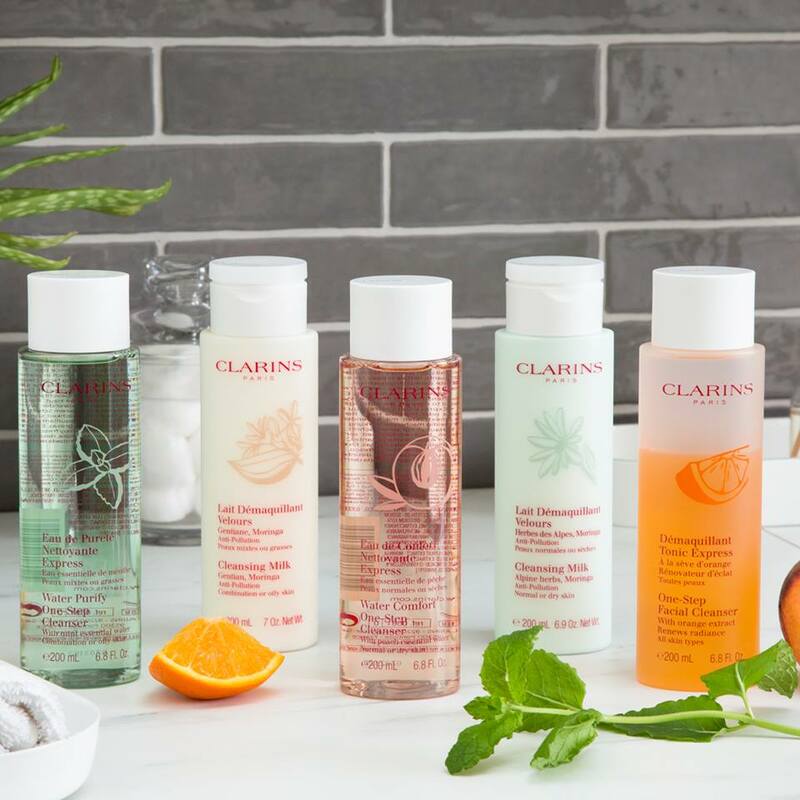 Clarins Group, trading as Clarins, is a French luxury cosmetics company, which manufactures worldwide prestige skincare, cosmetics and fragrances, usually through high-end department stores and selected pharmacies. 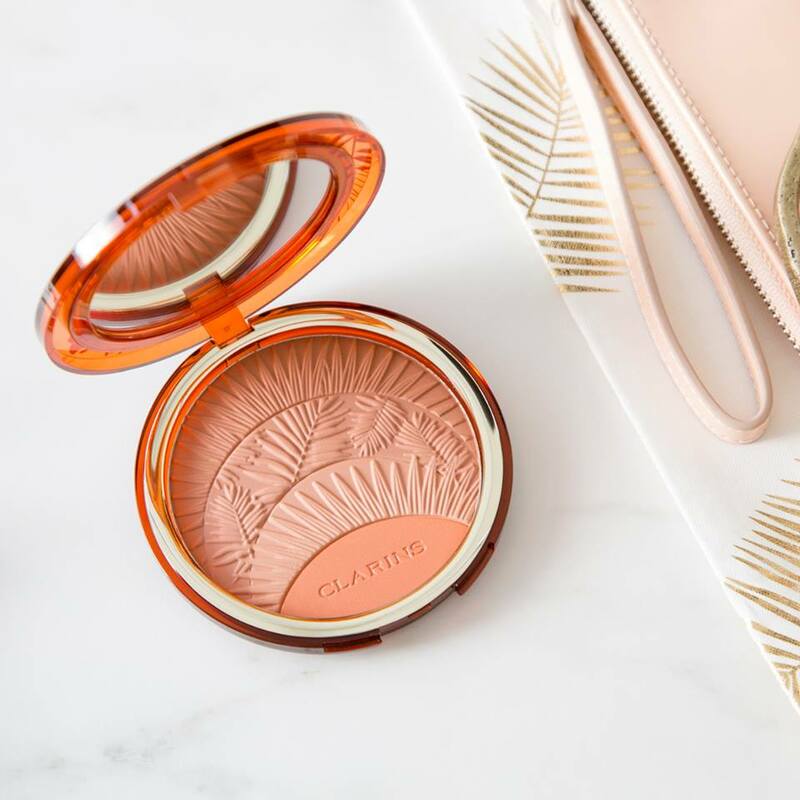 In 1957, Courtin-Clarins developed a new approach to face and body treatments and created a few luxury products based exclusively on plants. At the beginning of the 1970s, the company started to spread internationally with its first exclusive contracts. The first subsidiary company in the United States was created in January 1981. 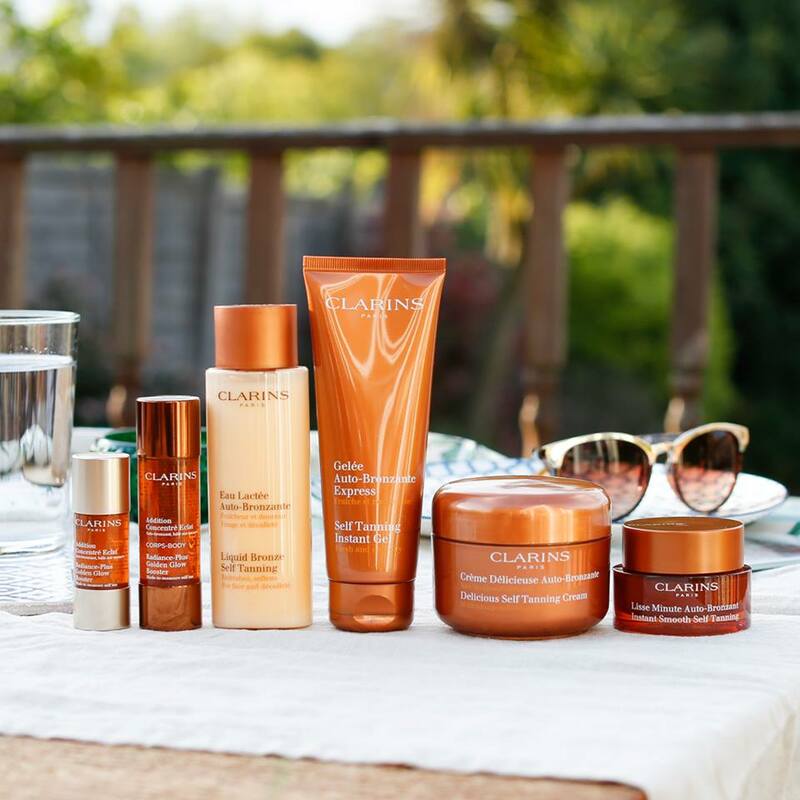 But first established in 1987 was the Clarins sunscreen which was really the beginning of the company. At the end of 2005, the group has 19 subsidiary companies of distribution in more than 150 countries.